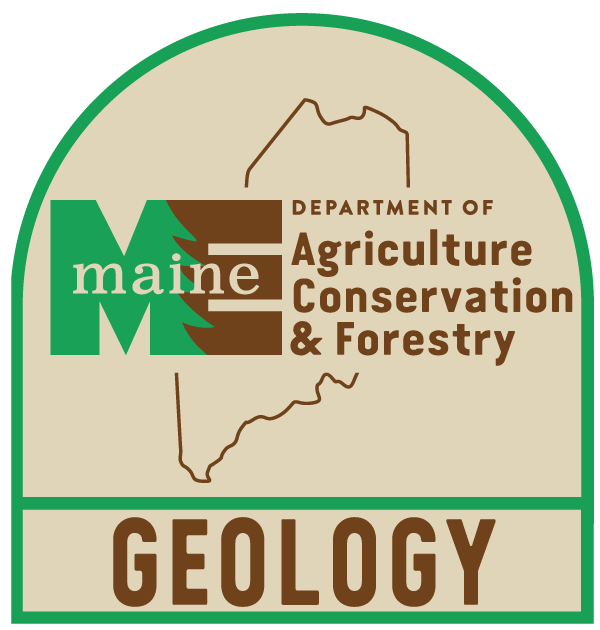 "Maine Mineral Localities, 1998" by Maine Department of Conservation, Maine Geological Survey et al. Digitized by Nicholas Stiles in March 2014 for Maine State Library StateDocs collection. Maine Department of Conservation; Maine Geological Survey; Thompson, Woodrow B.; Joyner, Donald L.; Woodman, Raymond G.; King, Vandall T.; and Marvinney, Robert G., "Maine Mineral Localities, 1998" (1998). Geology Documents. 1.